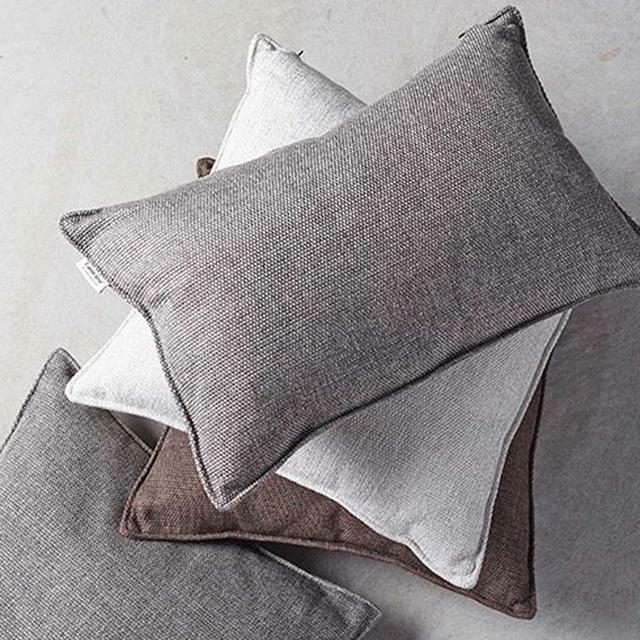 For a little extra luxury these gorgeous scatter cushions complement the Cane-line furniture perfectly. 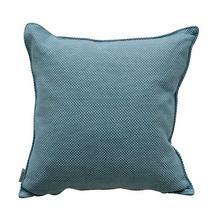 Use the turquoise to add a pop of colour! 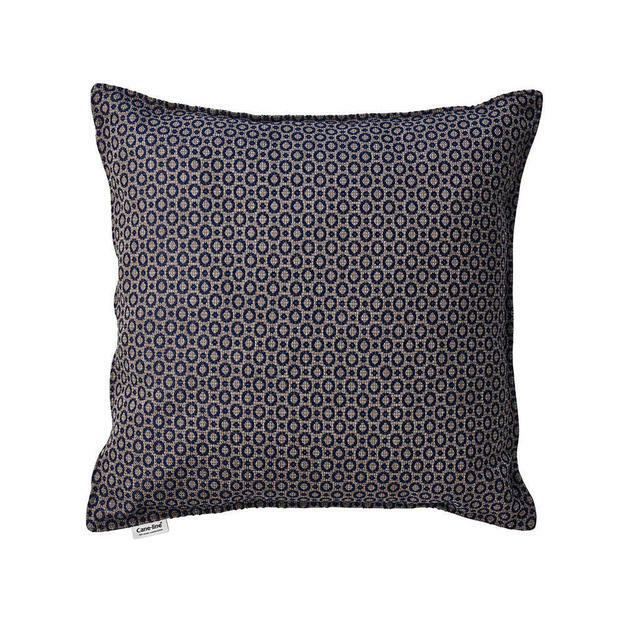 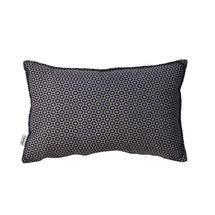 Patterned cushions are also available in both sizes. 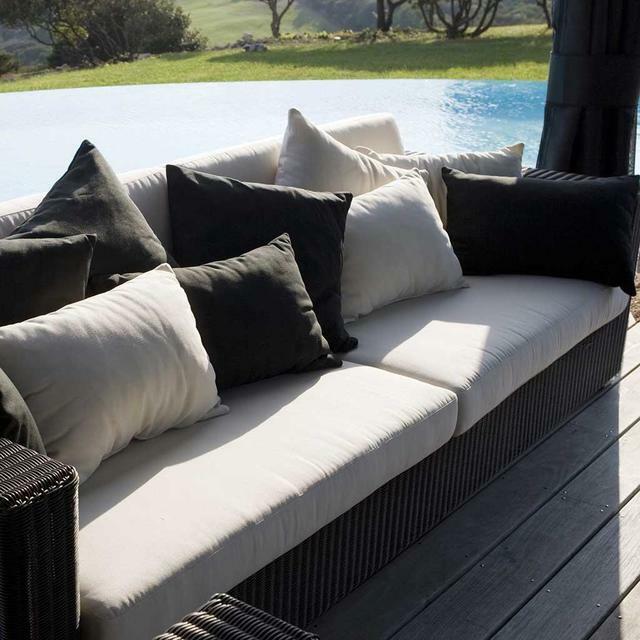 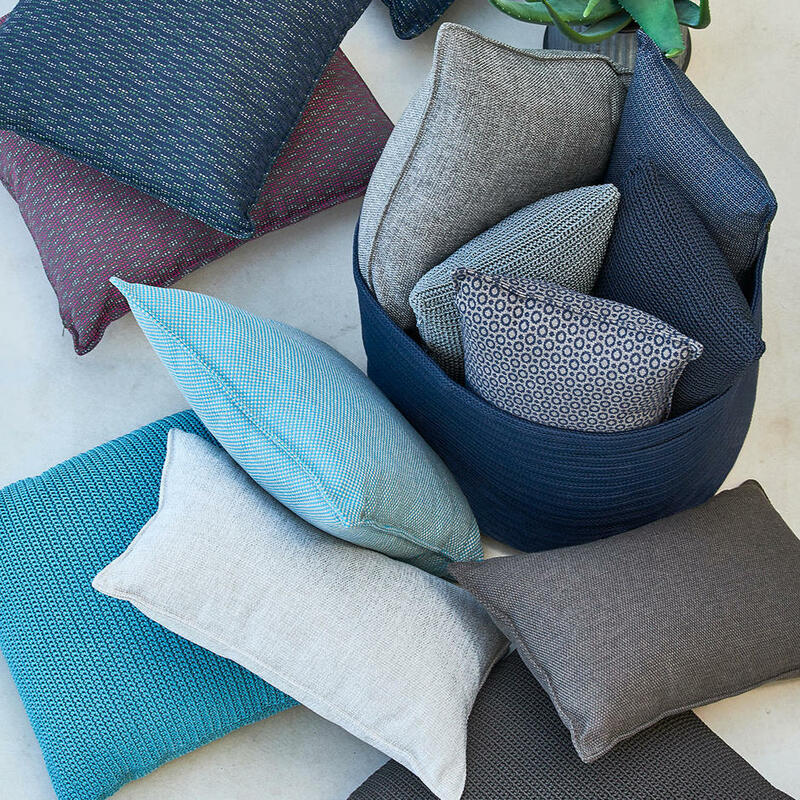 The scatter cushions are made from a mixture of Cane-line Fabrics (from polypropylene to Polyolefin) but they all are UV and fade resistant and washable. 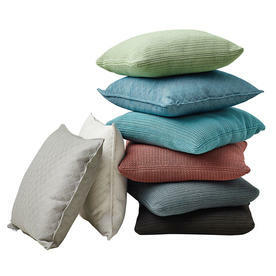 Stand the cushion in an upright position to allow any water to dry quickly. 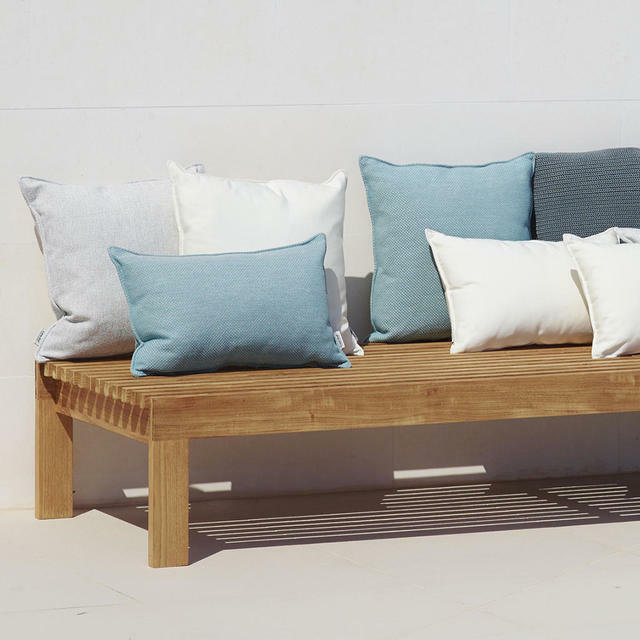 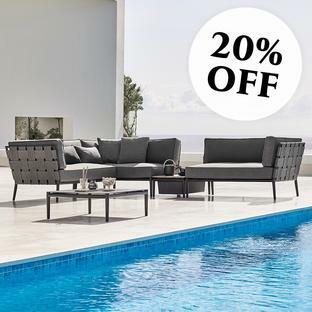 During the summer months the cushions can be left outside without worry, bring the cushions in during the winter months if you have space to reduce cleaning. 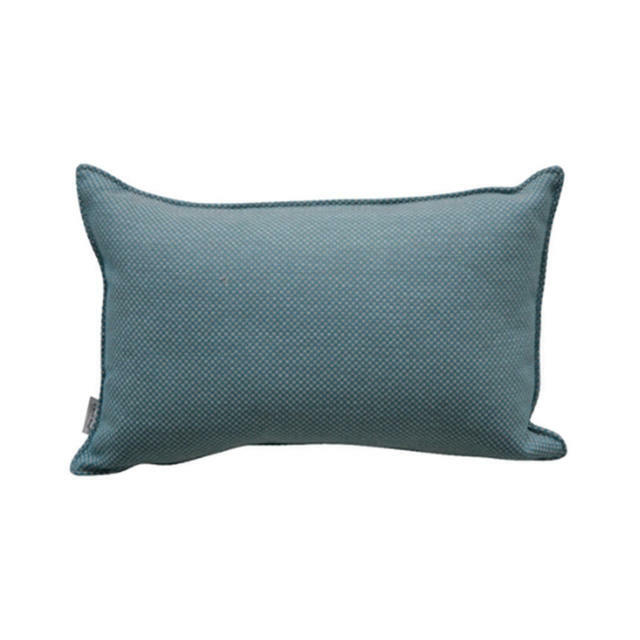 The cushions can be easily cleaned with a gentle jet spray/hose if required. 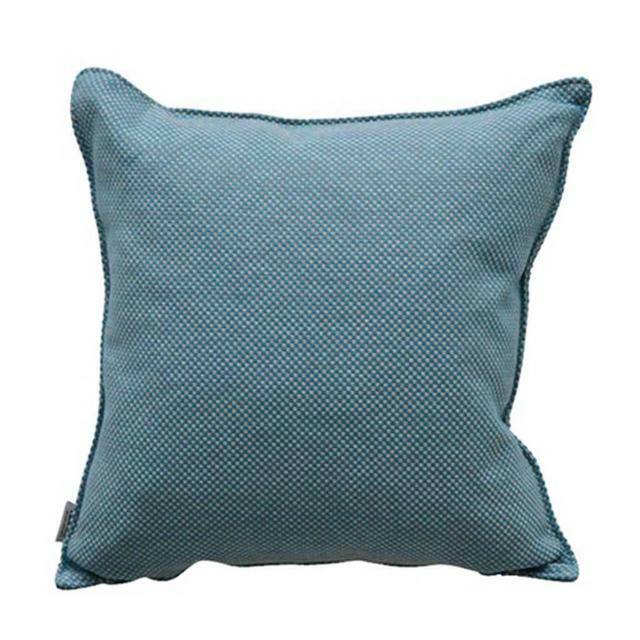 We would advise you to bring the scatter cushions inside during winter months or when not in use.